Many students have some sort of practice they must do after school as a means to continue learning from their day in school. While some schools have opted for no homework other than reading, many schools still require some form of homework to practice the skills taught. If you have a child who struggles with homework then you may want to create a homework station. 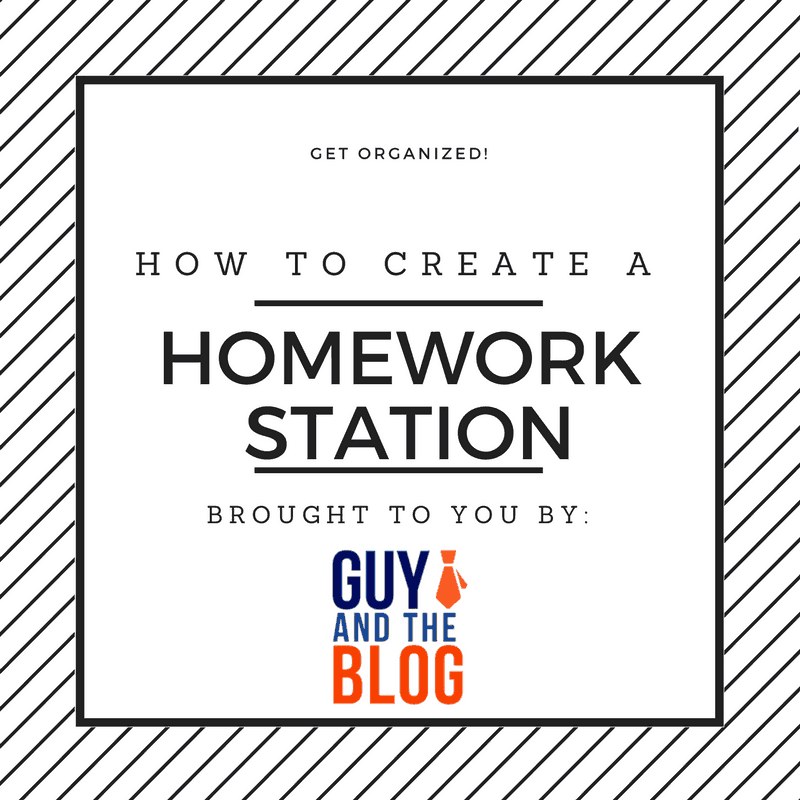 Here are some tips to guide you through the process of creating a homework station for your kids. Whether you designated a table or desk in your home for homework, make sure there’s a flat table area for your homework station. This can be a location where you have a countertop that isn’t used or a desk that is large enough for your kids to sit and do homework at. You can easily make the homework station a hideaway place. This means when it’s not serving its true purpose of homework time, it can still add a nice décor to your home. Consider the location for your homework station prior to setting it up so that it flows well with your homes theme. Every homework station should have ample supplies such as pens, pencils, crayons, scissors, paper and markers. Make sure that you create a list of items your kid may need to do homework and always keep those supplies on hand at the homework station. Whether you use Pinterest inspired organizational methods or you invest in bins that allow kids to place paperwork in for parental review, there needs to be some organization within the homework station. When the station is organized and tidy, your kids are more apt to focus on getting their work done. The homework station will need to be tech savvy because most kids need to access the internet for research on homework topics. Having electronics in the homework station will create a mess of cords. Create a way to hide them so that you keep the station organized and tidy. Be sure to have a calculator, tablet and/or laptop near the homework station so that your kids can utilize those tech items when necessary. You will want to keep an eye on calculator usage though, most math assignments at the earlier ages don’t allow for calculator use. When you take the time to setup a private area for your kids to complete homework after school, you are setting them up to succeed in academics this school season. Best of luck, have fun, and get it done! You and your kids won’t be sorry.